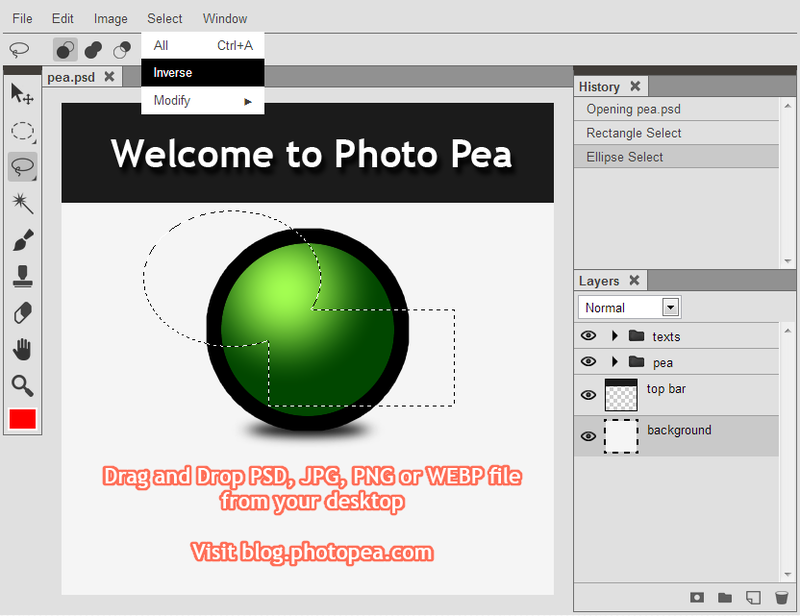 The fourth release of Photo Pea is out! It has 10 988 lines of code. Play with it at the main site.